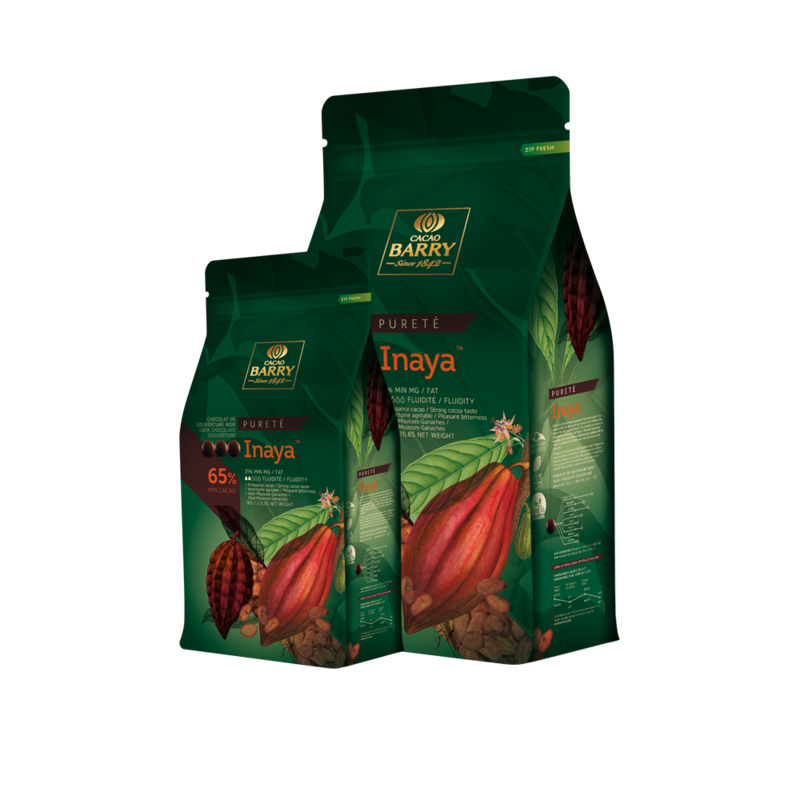 Make a custard, pass through a conical strainer and pour over the Inaya™ 65% dark chocolate couverture. 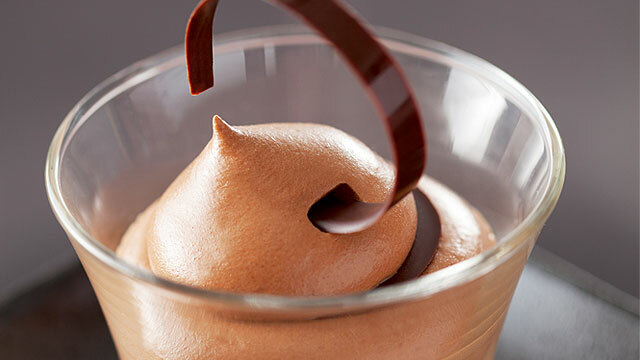 At 95°F/35°C, add the soft whipped cream. 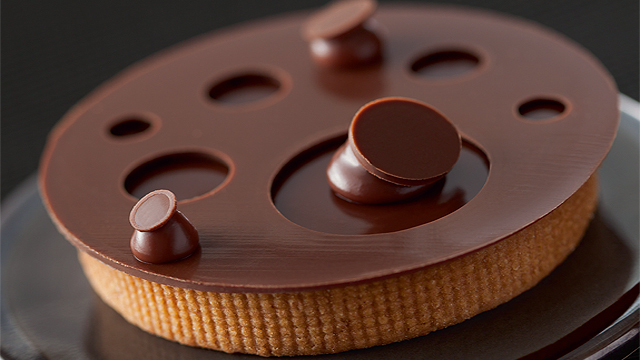 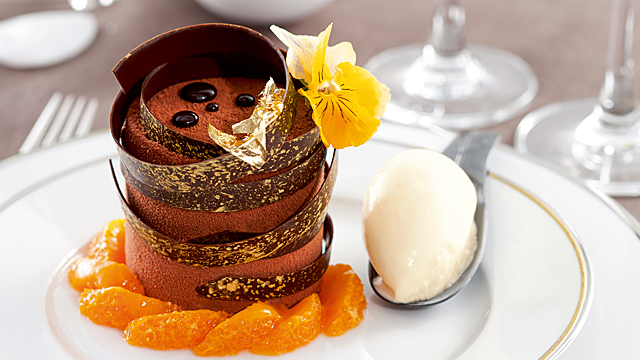 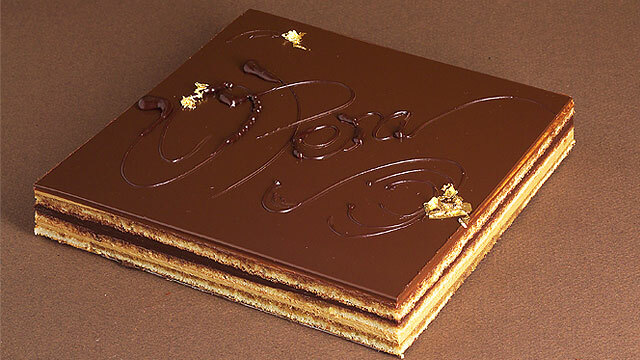 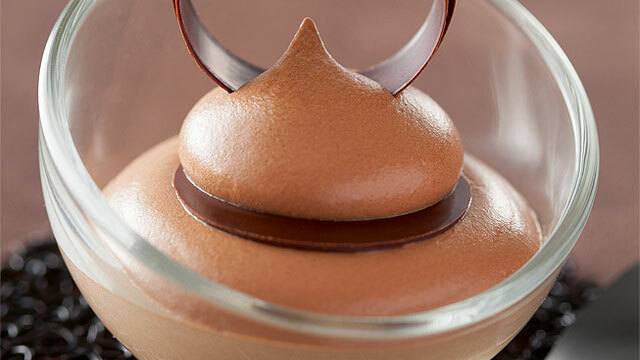 Prior to serving, place an Inaya™ 65% dark chocolate couverture disk between two layers of Inaya™ mousse.